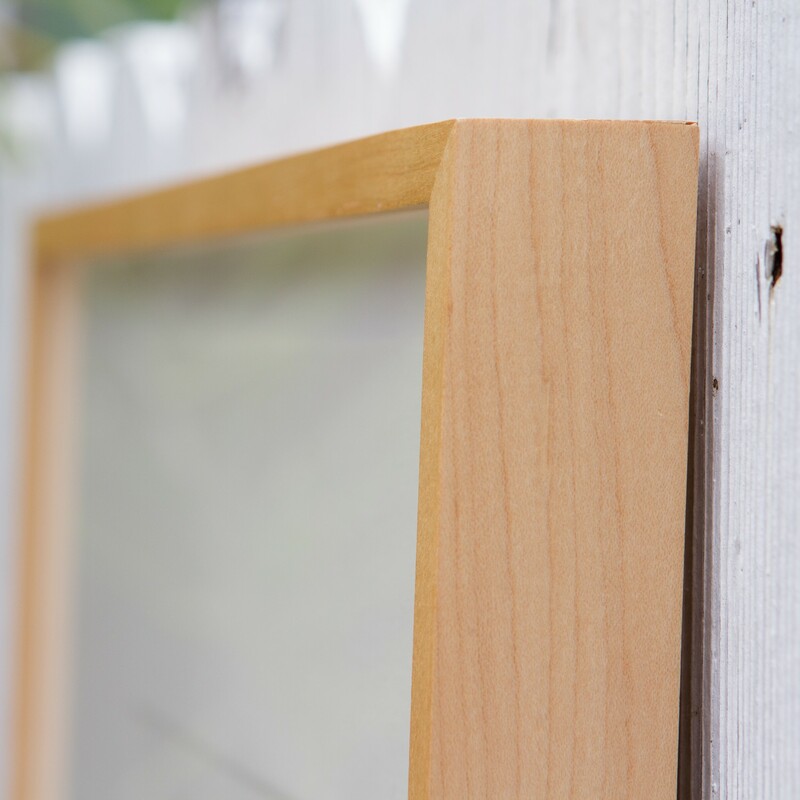 Hand-finished maple frame, with spacers, size of the frame: approx. 54 cm x 45 cm, with regular glass, ready to hang. If you are looking for another frame, please don´t hesitate to contact us. For some, he is "one of the most powerful chroniclers of the American Dream", for others, the illustrator of American punk rock - who designed album covers for bands like "Black Flag" and " Sonic Youth" - is legendary. 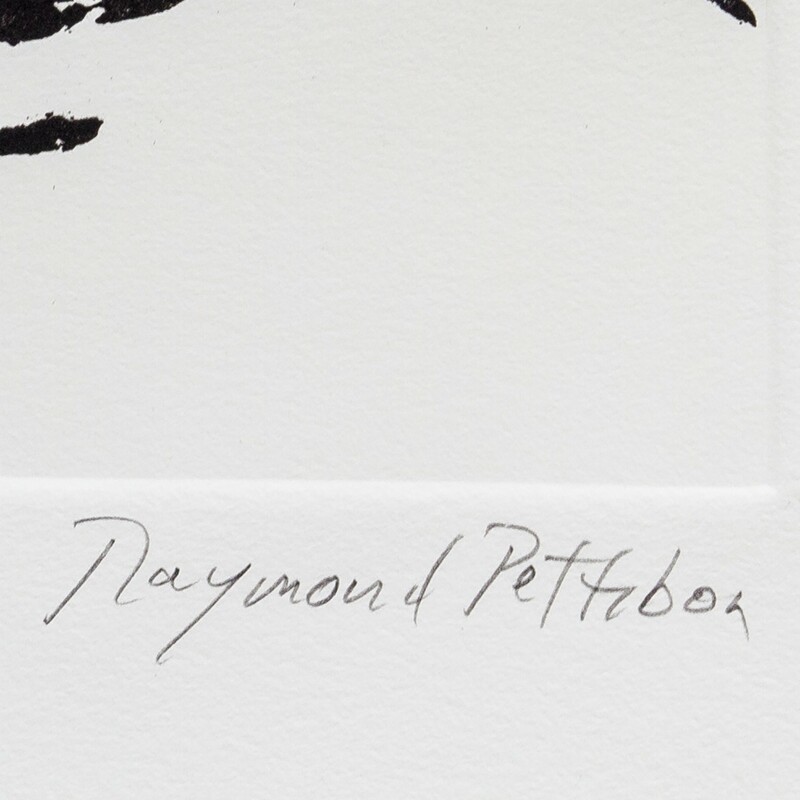 The artist in question is Californian Raymond Pettibon (born 1957). 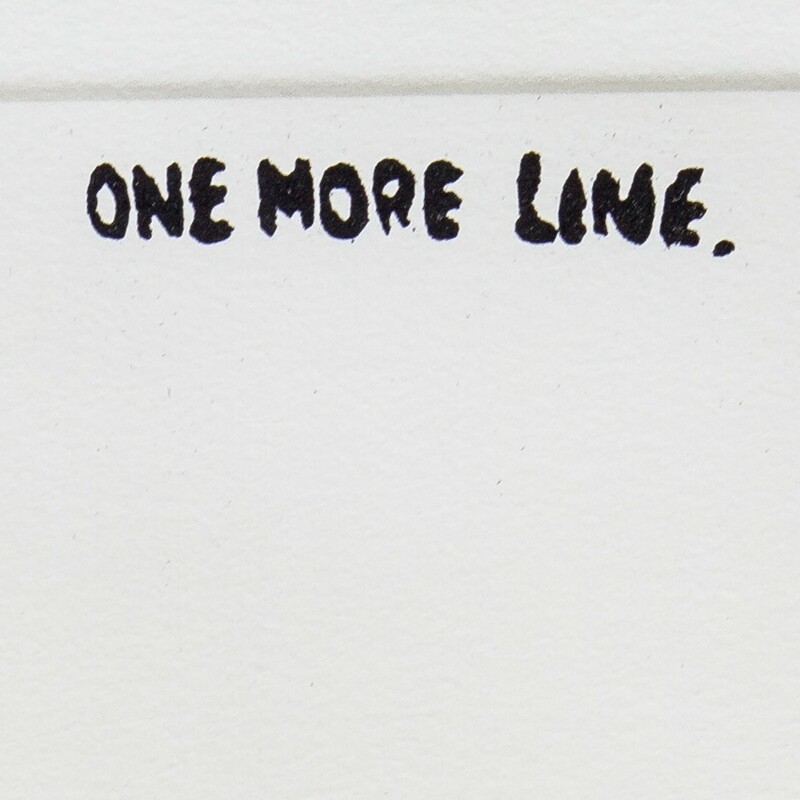 In the early 1980s, Pettibon began to publish his ink drawings, which often combine socially critical texts with images. 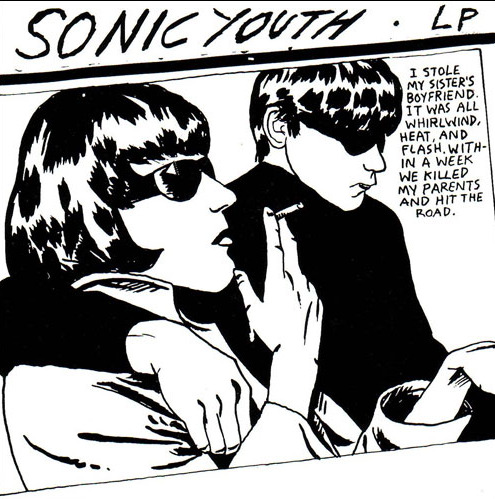 The punk fans became art collectors and Pettibon became one of the most sought after contemporary artists. Pettibon first studied economics before devoting more and more of his time to his art and eventually designing illustrations for fanzines and flyers, posters and album covers, including for the record label belonging to his half-brother, Greg Ginn. It was not long before the art world discovered him and his drawings were exhibited at the MoMA in New York, the Biennale in Venice and, in 2002 documenta 9 in Kassel. 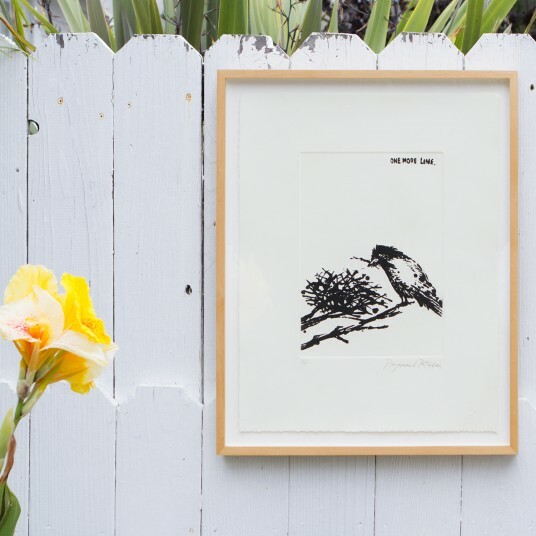 "One More Line" is written in Raymond Pettibon's distinctive handwriting on this etching depicting a little bird building a nest - a very special find by artflash! 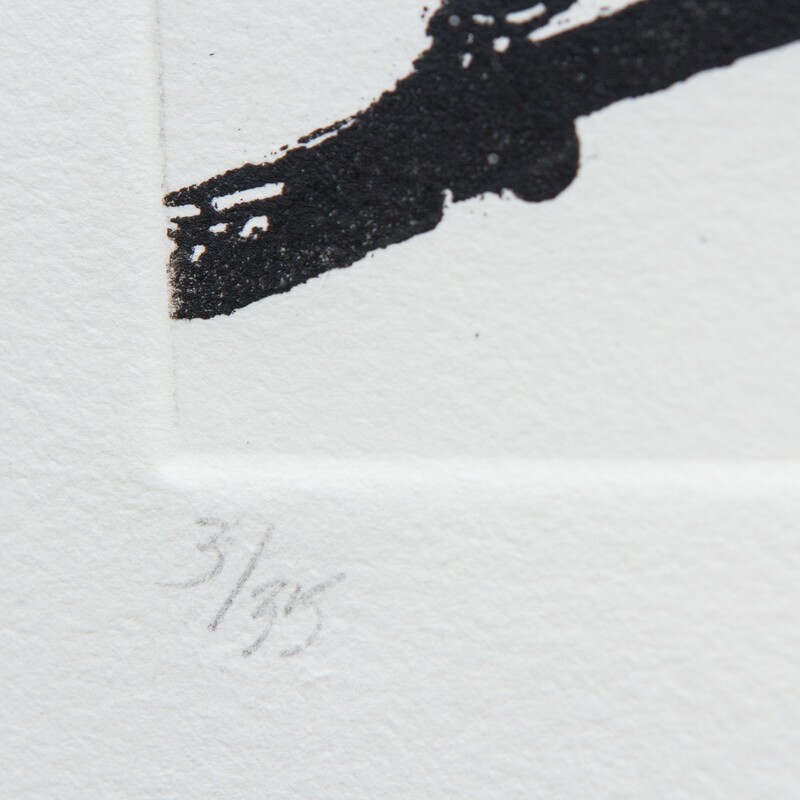 We discovered the etching in a small print shop in Santa Monica / Los Angeles, where its creator grew up. 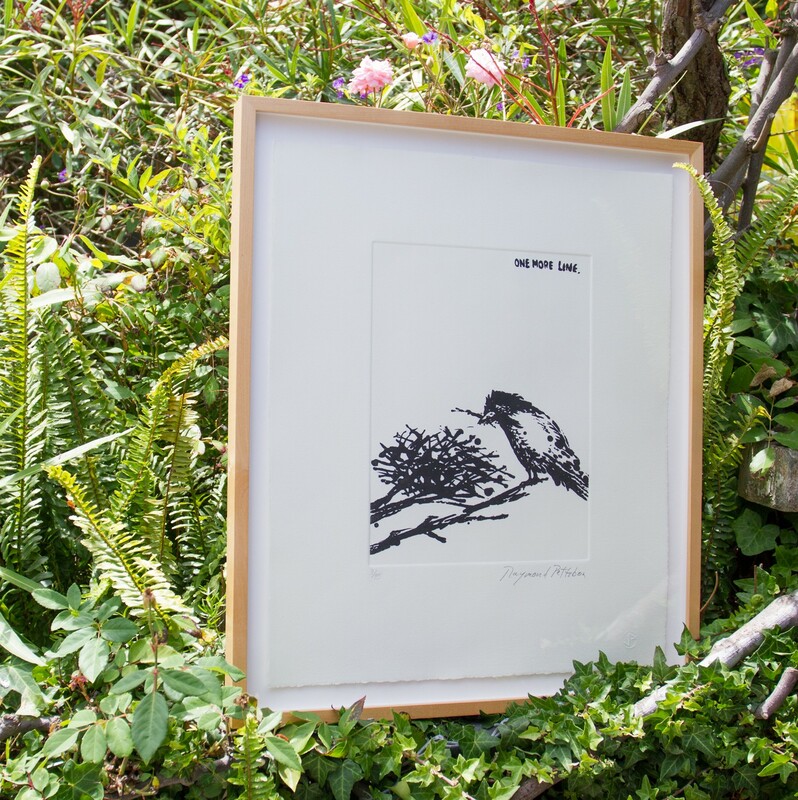 Like no other artist, Pettibon captured the micro-cosm of California from the 1980s to the 2000s in his ink drawings. Whether his subject is the crucified Elvis Presley wearing sunglasses and underpants, surfers riding huge blue waves, bloody guns or a typical middle-class American wife - Pettibon embellishes his comic-like figures with black-humored, sometimes serene but more often scathing excerpts of texts, whose sources range from the Bible to Marcel Proust. 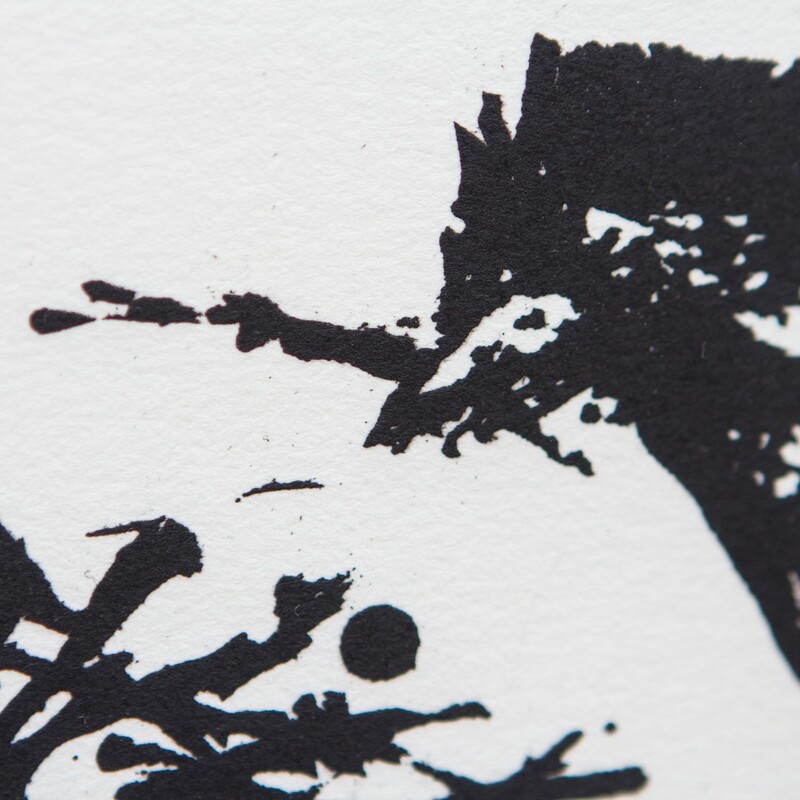 The text fragments frequently do not immediately appear to have a direct contextual relationship to Pettibon's imagery and may even seem inconsistent or ambiguous. 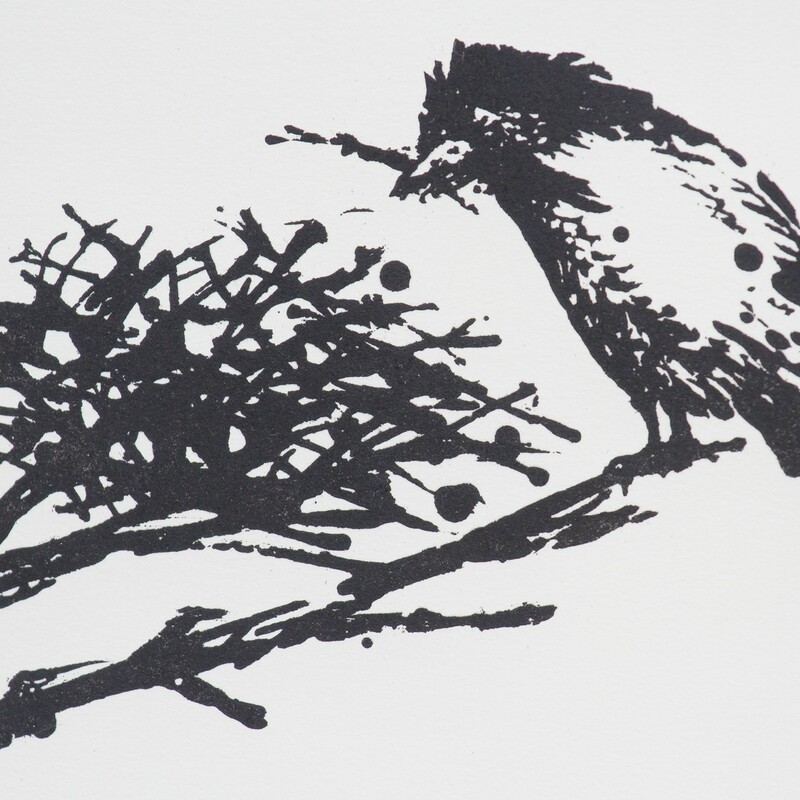 In "One More Line", this ambiguity is also apparent when one looks at the bird holding a line-like twig in its beak as it busily works on its nest; the work seems to have been executed quickly, full of innocence and concentration. If one is lucky and is able to experience Pettibon during one of his public appearances, however, one may well see the artist working with eyes lowered, and simultaneously sense his enormous presence. 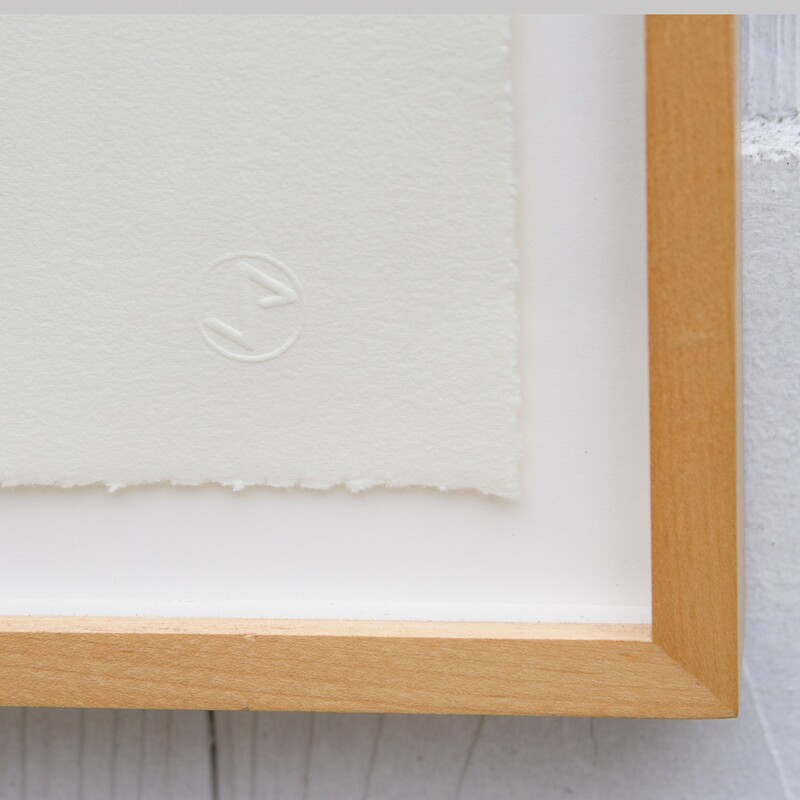 Then this apparent innocence becomes dubious and the viewer might rightly question whether the artist was really just making a simple study of nature when he executed the drawing on paper in a friends` print shop in Santa Monica.